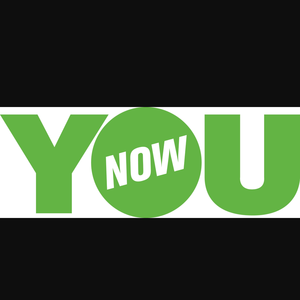 Younow is an online broadcasting site where many internet famous people have started from this site. The group will consist of 3-4 girl aged from 14-15 as well as confident and dedicated . Location doesn't matter you need to be able to connect with the other girls of the group. We will work hard broadcast daily and hopefully get a tip jar which allows you to get bars which is money. Soon we will have a manger. If work hard enough we could be on tour. So if you want to be the next internet sensation contact me @[redacted] telling me abit about your self your age name and location and a picture if possible .